ServiceMaster will be hosting a Blood Drive BBQ on Wednesday, May 18 from 2-7 pm at their location in Mason. The address is 210 State Street. 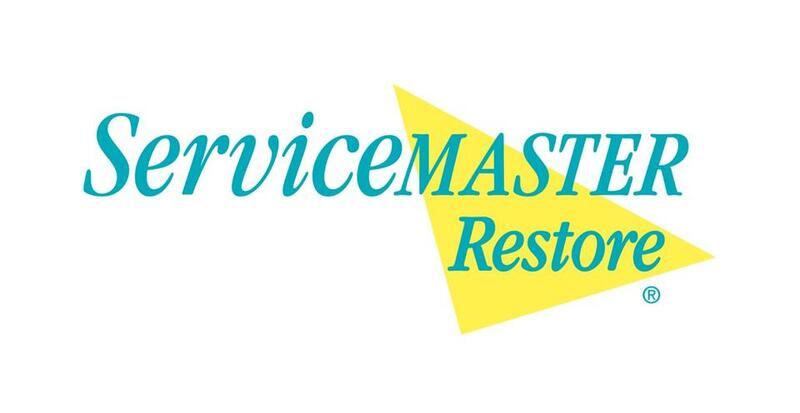 We're really excited to show the community more about ServiceMaster while also giving back to the community in a HUGE way.